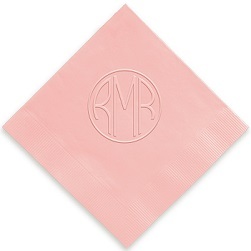 Party the night away with these distinctive monogram beverage napkins. The material is truly unique. 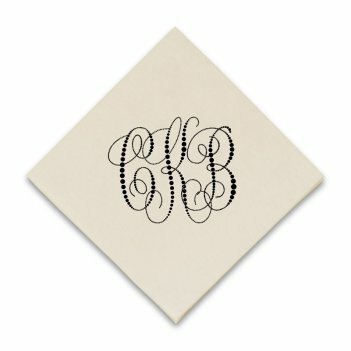 It is stronger than a typical beverage napkin.The personalization does not rub off when it gets wet and it even can be used drink after drink on the hottest of days. The 4-1/8” x 4-1/8” squares work equally well for hot or cold beverages. 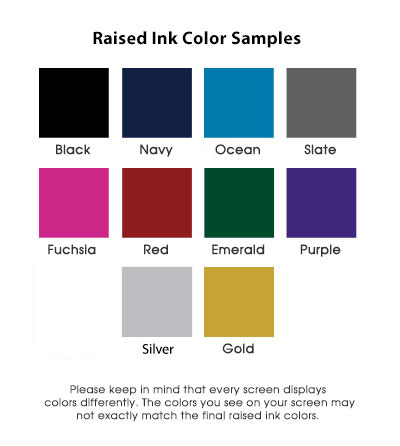 Made from textured paper that has a bit of latex in it, they don’t slide around and remain strong even when wet. 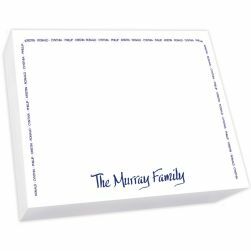 The off white paper has a linen-like finish, which lends it some texture and a slight sheen. 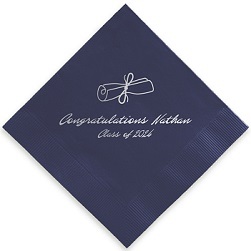 Even when wet, the beverage napkins stay attractive because the personalization does not rub off. 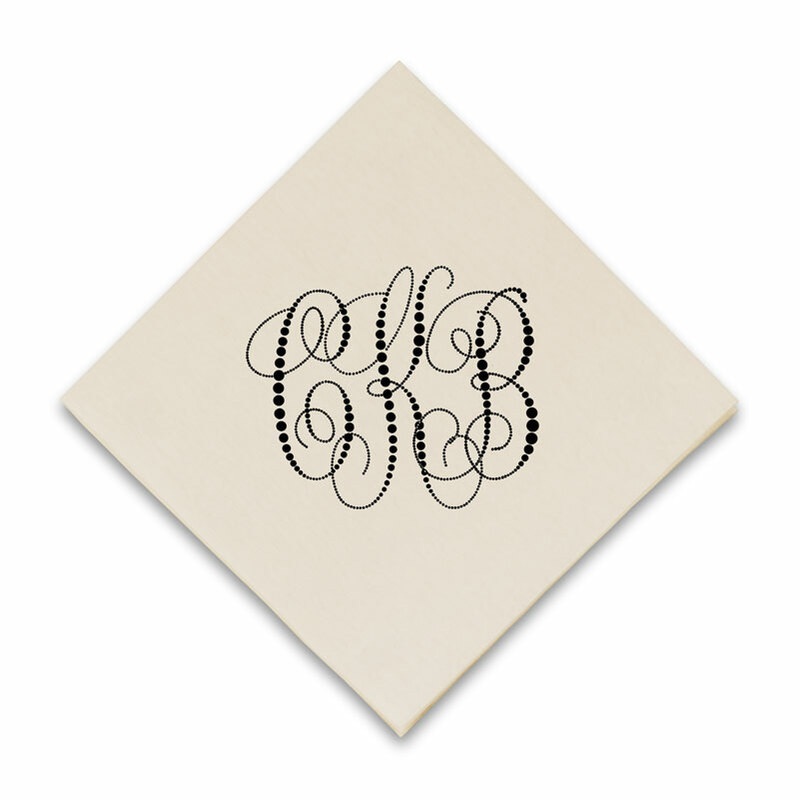 Design your Monogrammed Graphic Napkin today.